Set a date and time for our professional to show up. 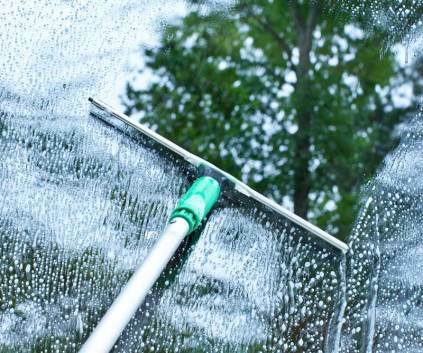 A cleaner will come over and expertly wash your windows. Sit back and relax. Enjoy your clean, clear windows. 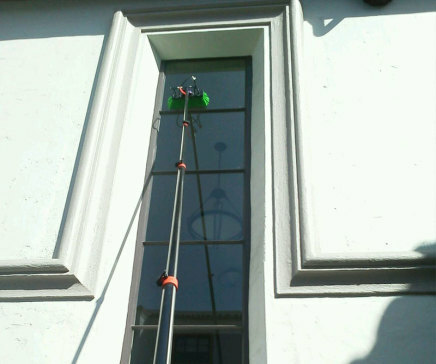 Solve the problem of dirt and dust buildup around your home or business with service from Joe's Window Cleaning: The best window cleaning in Santa Barbara. 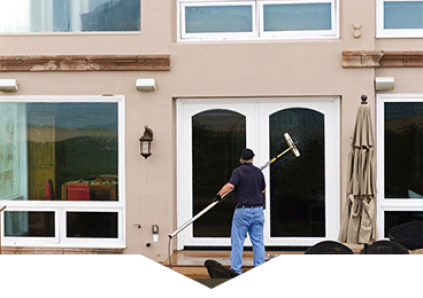 We perform complete power washing, solar panel cleaning, and, of course, window cleaning. Whether you have a single- or multi-story structure, we have the capabilities to reach difficult-to-access windows. Why choose us? You may have a choice of cleaning companies, but we provide you with customer-driven service. You can depend on us for safe but effective cleaning, personalized service from the owner, and respect for your property.